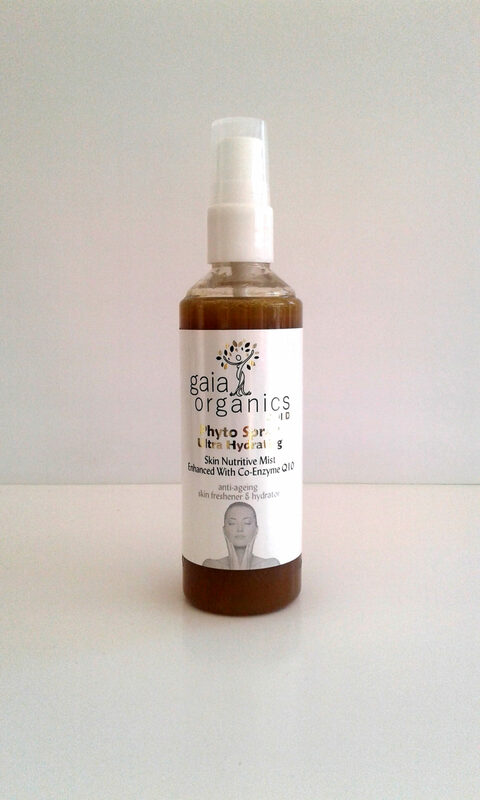 This product can be used as a light moisturizing and hydrating mist. Anti-oxidant – rich in plant enzymes. Shake well & spray a light mist over your face with closed eyes. Best used after AHA Mature Fruit Acid Toner and prior to applying either Royal Bio-Nutricell Day Face Lotion or Pigment Controlling Night Cream. 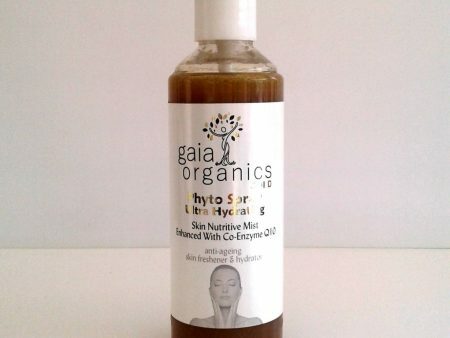 Can also be used on it’s own after Gaia’s Exfoliating Scrub or Enzymasque treatment. Green Tea*, Seaweed* and Witch-hazel extracts, Vegetable Glycerin, Vitamin C, Colloidal Silver, Co-Enzymes Q-10, MSM, Centella*, Lady’s Mantle, Milk Thistle, Ginkgo, d-Panthenol, Essential oils of Geranium* Rosemary, Lavender* and German Chamomile.